If you liked this show, you should follow somewhereinvegas. 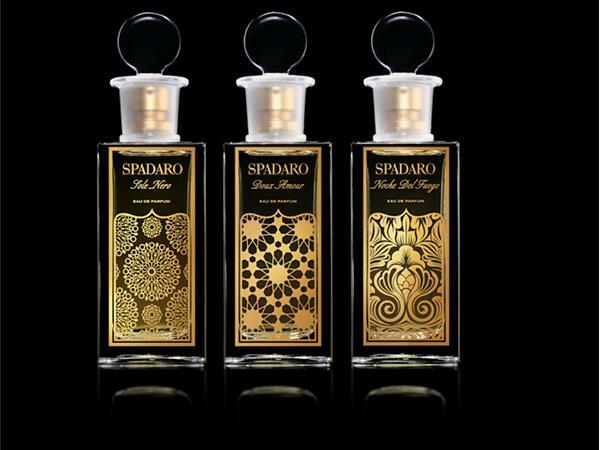 Kim Spadaro is hoping her perfumes will take you on a journey. 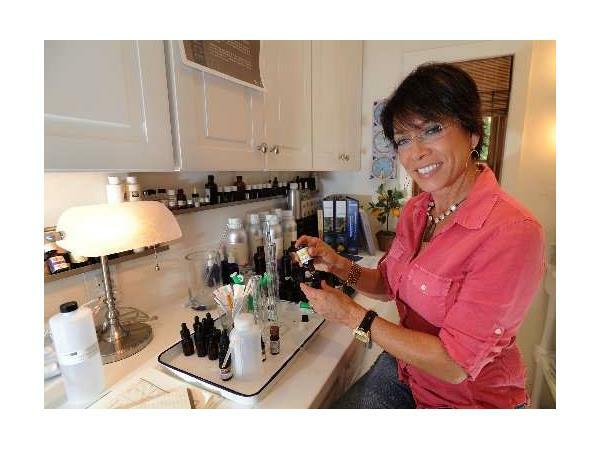 This business woman has been everywhere and has taken elements from her travels and made different scents for her fragrances line. With a multitude of great reviews, Spararo looks to expand in 2015. We will talk to Spadaro about running her successful business and her non-profit foundation.